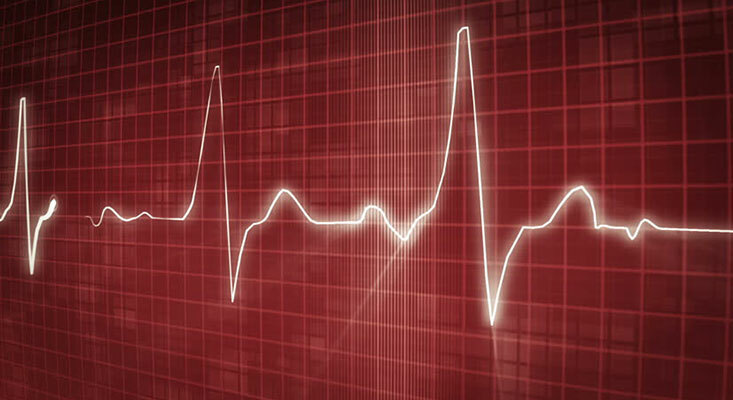 The reports that follow were created to provide basic information on Cardiac Care by broad demographic categories. The categories include comparisons based on patient gender, age, race and payer. VHI believes the differences among groups might be of interest to the general public, health services research community and those interested in health policy. 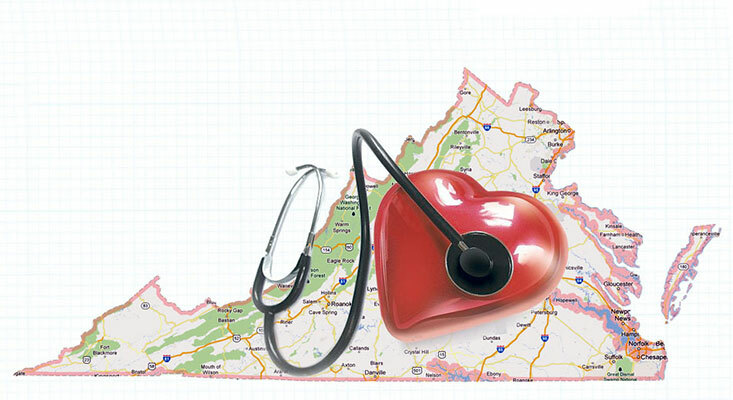 VHI lists active board certified cardiologists and other physicians with a self-designated practice area of cardiac care who have reported a practice address in Virginia. 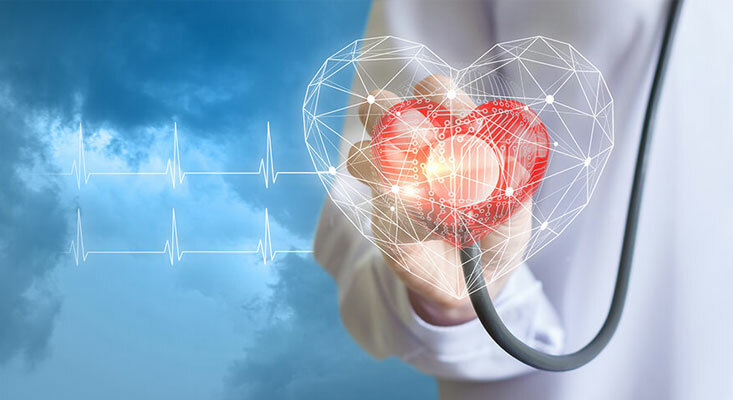 There are many types of heart problems and ways to treat them. VHI groups these different conditions and treatments into service lines to better compare care provided. To ensure that the methodology was as sensitive as possible to variations in patient outcomes by clinical condition, VHI made a decision to focus on a limited number of service lines.